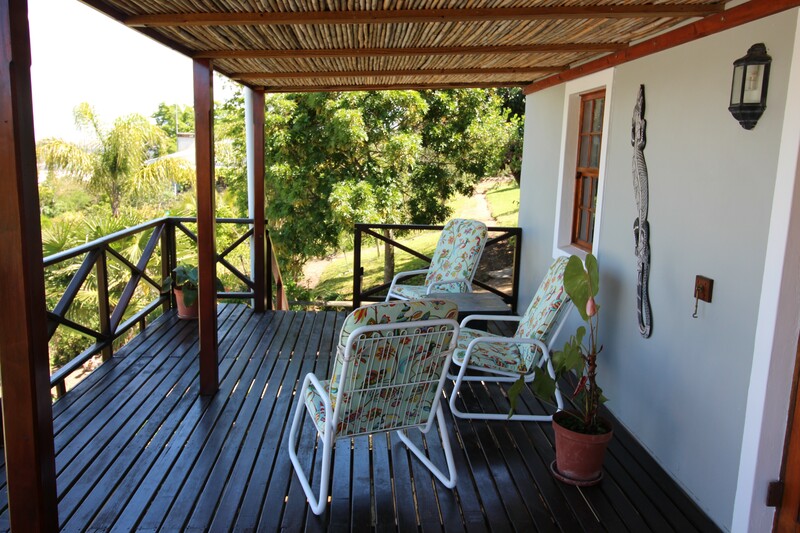 Beautifully furnished self catering cottages in Swellendam. 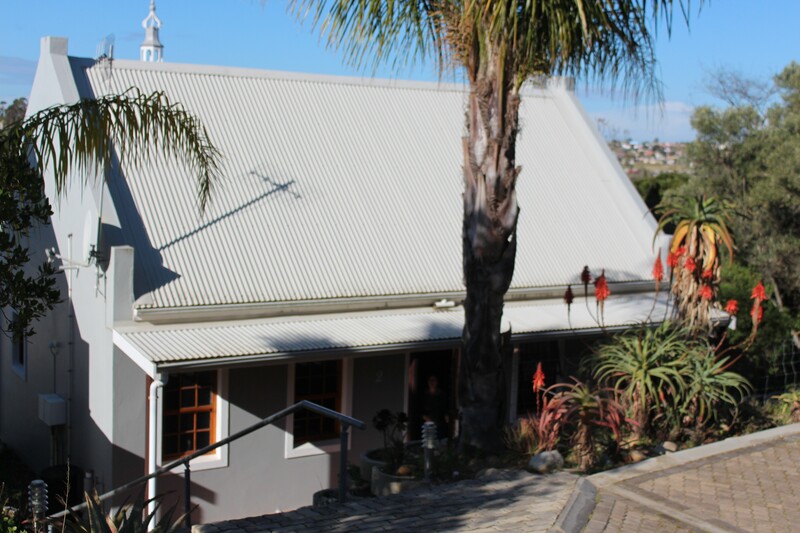 Walking distance (3min) from restaurants, shops and food stores. Enjoy the superb view of the old Dutch Church on the one side and listen to the sound of its clock in the distance. On the other side is a beautiful view mountains. 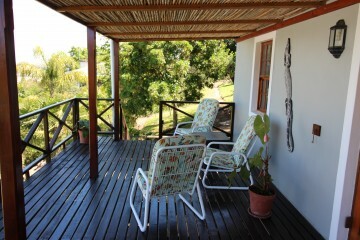 We have 3 cottages available. 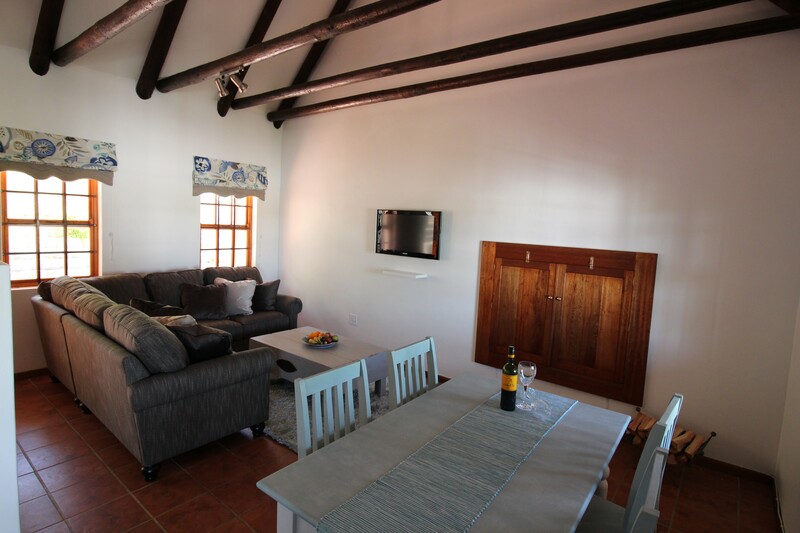 Each cottage has an en-suite bedroom and open plan living room with a dining room table and kitchen equipped with a 2-plate stove, fridge and micowave - all kitchen utensils, cutlery and crockery included. 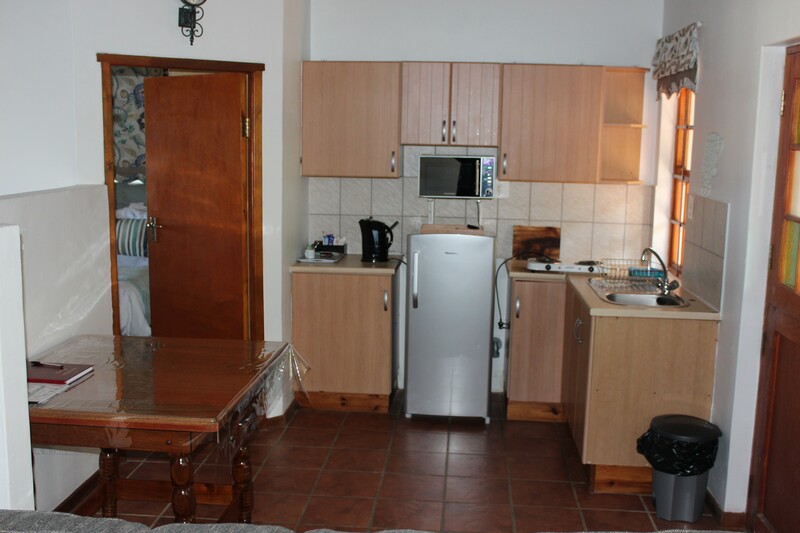 2 single beds can be made up in the living area for 2 extra guests per cottage.